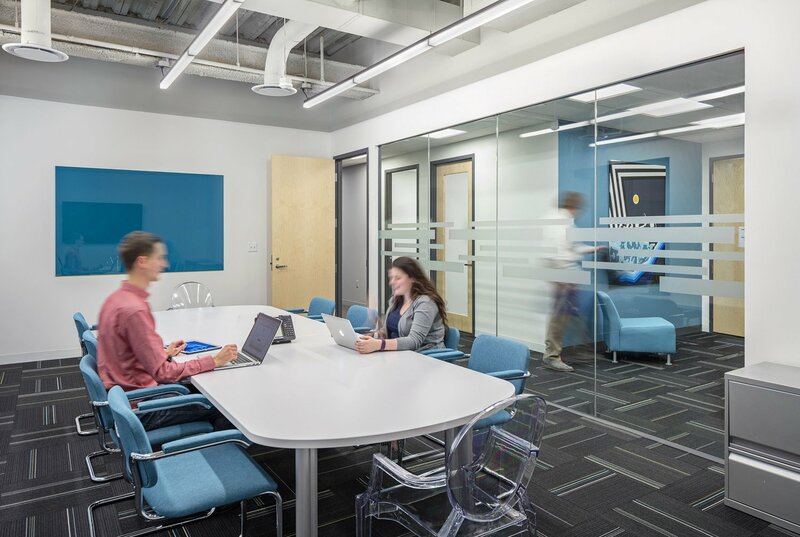 Washington, DC Business Center’s private offices and pre-built suites provide you with fast, flexible office space, cutting-edge technology and support services. Make a powerful DC presentation. State-of-the-art Washington, DC video conference meeting rooms available 24/7. Equipped with Skpe, Polycom & Zoom Room. Host your meeting with us today. Find the right Washington, DC business identity & office space to meet clients or collaborate with your team today! 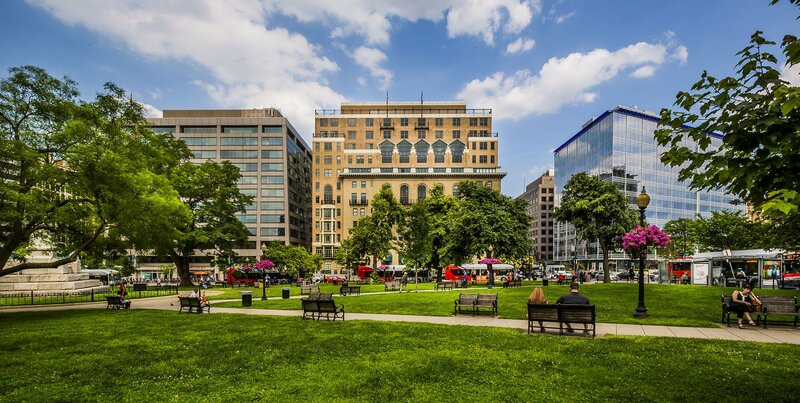 Our Farragut DC Business Center provides flexible and affordable office space at a powerful DC office address. Conference rooms & private offices – Zoom Room ready- are available by the hour from $27 to $67. 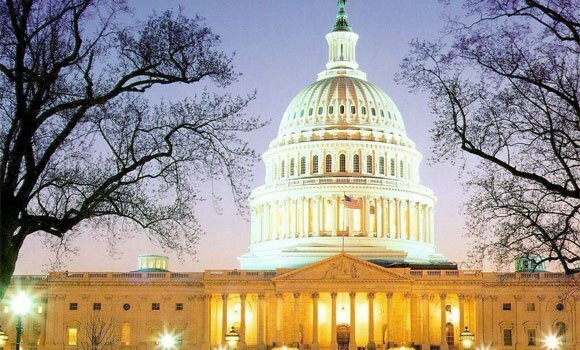 Since 1997, our team has been providing staffed & equipped offices to entrepreneurs, foundations, non-profits, NGOs, and professionals in Washington, DC. We offer pre-built office suites and part-time virtual office packages from $75 per month. 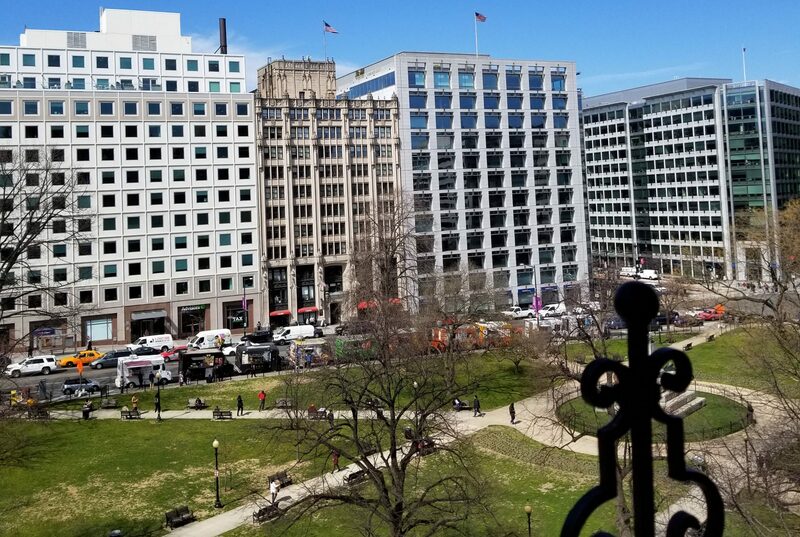 Farragut DC Business Center gives your business the professional edge it needs with a prestigious Washington, DC office building address, professional telephone presence, shared office space services & cutting-edge virtual office space. Flexible month-to-month length of stay. Easy & low-cost move in. Friendly staff support. Executive conference rooms & more! We provide first-class furnished office suites equipped with state of the art communication technology, including Zoom Room presentation systems, fiber-powered gigabit internet access and a friendly staff support. Full-time office space is available now with flexible month-to-month and annual term options. 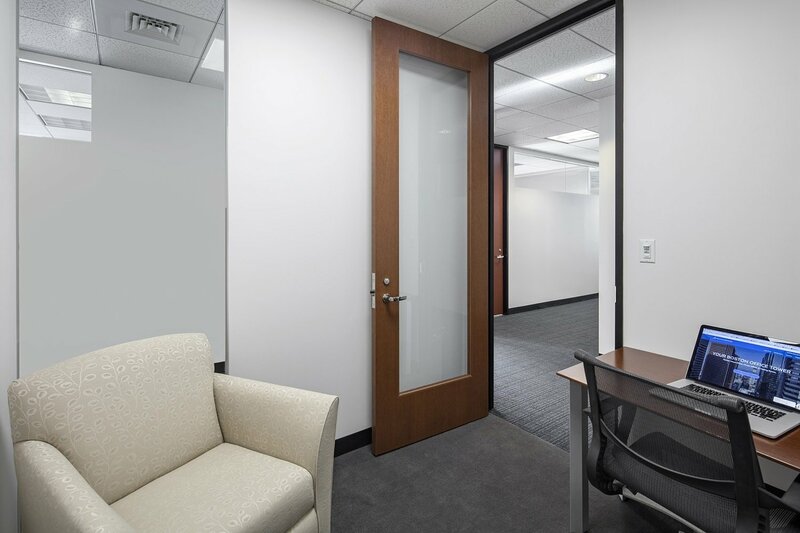 Farragut DC Business Center’s private offices and pre-built suites are located along Washington, DC’s prominent K Street business corridor one block from The White House. Farragut Business Center is SBA HUBZone qualified. Enhance your business image for less with personalized phone answering or a prestigious Washington, DC mailing address. Meet your client or get work done in a fully furnished and wired offices, or in a conference room equipped with large screens and great audio technology. With services available on a monthly, daily, or hourly basis, you will find a virtual office package perfect for your business needs. Our office building centers allow you the flexibility and prestige you need to compete in the competitive federal marketplace. 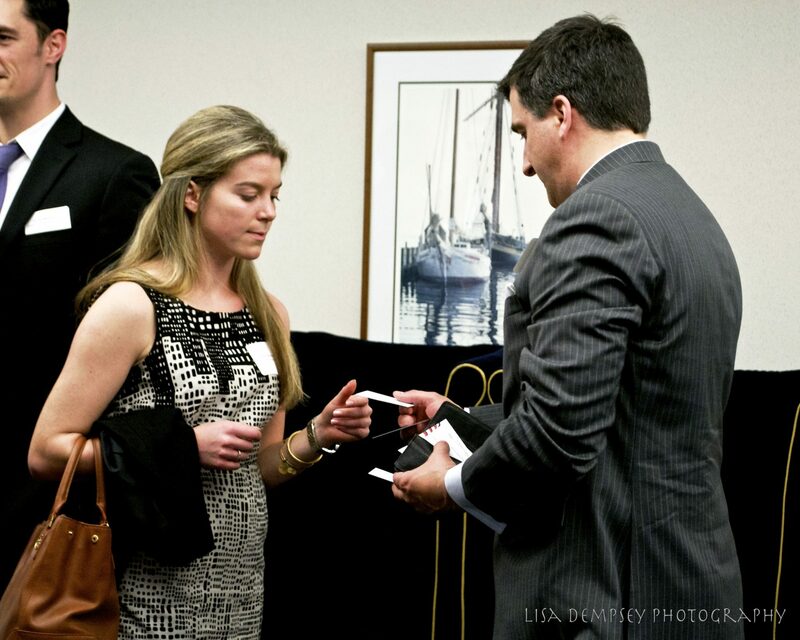 I know my success is important to DC Business Centers. That was true when we had a virtual office and its true now with a 5 office suite.